From November 29 until December 3 2017 the agency will be attending the most interesting Russian book fair for the BEST in literary fiction, scholarly and popular-science books. 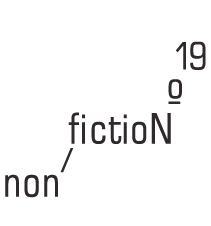 It is Nonfiction No. 19 and the 18th time for Thomas Wiedling to attend. And on December 6 Thomas Wiedling will be as usual attending the ceremony of the Russian Booker Prize 2017. Spotting new Russian authors who’s works could be interesting for a western audience is a core of the business – and a lot of fun, too! The agency proudly announces the worldwide representation of the works by Vladimir Sharov who is already considered a living classic. 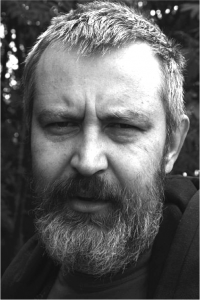 His novel BEFORE AND DURING, published in the early 90ies evoked heavy polemic responses due to the provoking discussion of the entanglement of communism and religion. 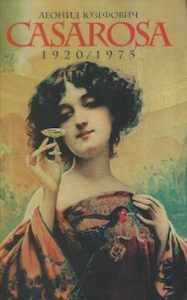 Themes and motifs around this topic recur throughout his oeuvre descenting into the geographic, social and religious depths of Russia from the 17th to the 20th century. The full English translation of BEFORE AND DURING by Oliver Ready and published by Dedalus/ UK is available for proof reading. 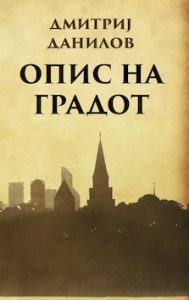 The Macedonian translation of Dmitri Danilov’s novel DESCRIPTION OF A CITY was recently published by Prozart. 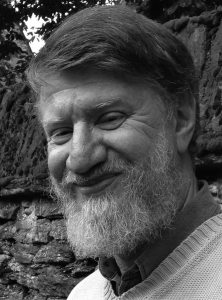 The agency is happy to represent the full oeuvre by Oleg Pavlov including his famous trilogy novel TALES FROM THE LAST DAYS. And we are even more proud to announce that Oleg Pavlov has received the prestigeous ANGELUS AWARD 2017 for the Polish edition of TALES FROM THE LAST DAYS. Another fresh entry on AWARDS.wiedling-litag.com.